Uncategories What Zardari Eaten On Tour of India? What Zardari Eaten On Tour of India? Indian Media is famous for making funny news whether its Cricket, Politics or any other field. 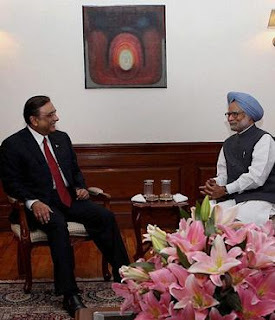 Today President of Pakistan Asif Ali Zardari Visited India where he met Indian Leadership including Indian PM Manmohan Singh in New Delhi and talked about various issues. This visit of President Zardari got massive coverage in Indian media. Indian media even told the foods that where present to President Asif Ali Zardari In meal. Following is one of such report by Indian News Channel Star News about which foods where presented to President Zardari. it seemed quite funny to me so i am sharing it.